All BRIDGES AT GILBERT PHASE homes currently listed for sale in Gilbert as of 04/22/2019 are shown below. You can change the search criteria at any time by pressing the 'Change Search' button below. "Look no further! 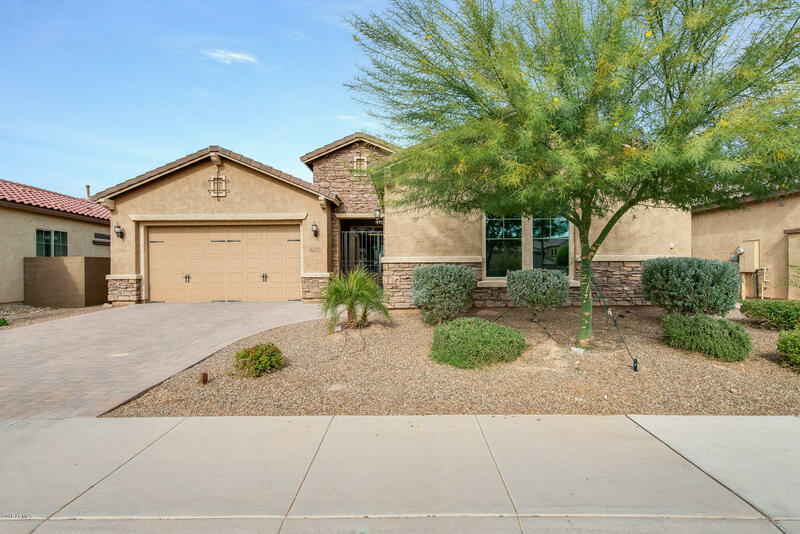 This beautiful move-in ready 4 bed, 3 and a half bath home in Gilbert. You can enjoy reading a book in your front private courtyard. The entire floor plan is open and perfect for entertaining your friends and family. The kitchen will win you over! The large granite island with a breakfast bar, dark wood cabinets, stainless appliances, and a stylish backsplash- a chef's delight! All of the bedrooms are spacious and provide plenty of storage space. The living room has an extended "